Mayotte is an overseas department and region of France consisting of a main island, Grande-Terre (or Maore), a smaller island, Petite-Terre (or Pamanzi), and several islets around these two. The archipelago is located in the northern Mozambique Channel in the Indian Ocean off the coast of Southeast Africa, namely between northwestern Madagascar and northeastern Mozambique. Mayotte’s area is 374 square kilometres and, with its 212,645 people, is very densely populated at 569 per km². Its biggest city and prefecture is Mamoudzou. The territory is geographically part of the Comoro Islands, but the people of Mayotte chose to remain politically a part of France in the 1975 referendum. 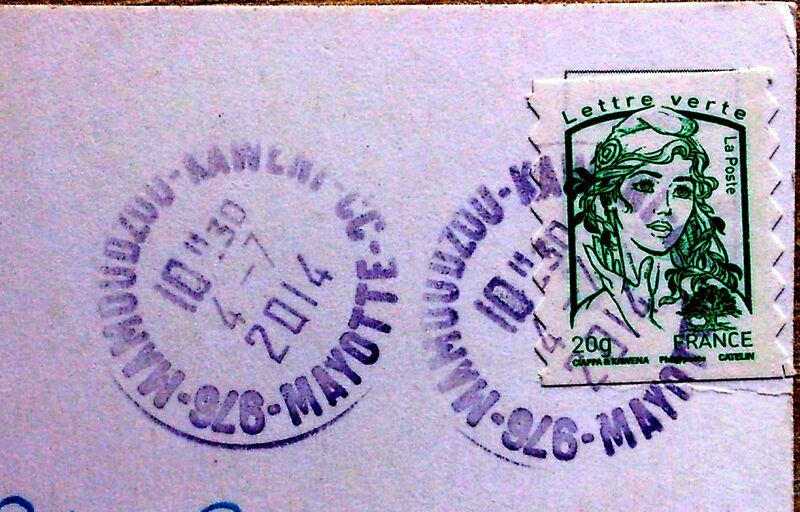 Mayotte became an overseas department of France in March 2011 in consequence of a 29 March 2009 referendum. The outcome was a 95.5 per cent vote in favour of changing the island’s status from a French “overseas community” to become France’s 101st département. Martinique is an island in the Lesser Antilles in the eastern Caribbean Sea, with a land area of 1,128 square kilometres and a population of 386,486 inhabitants (as of Jan. 2013). 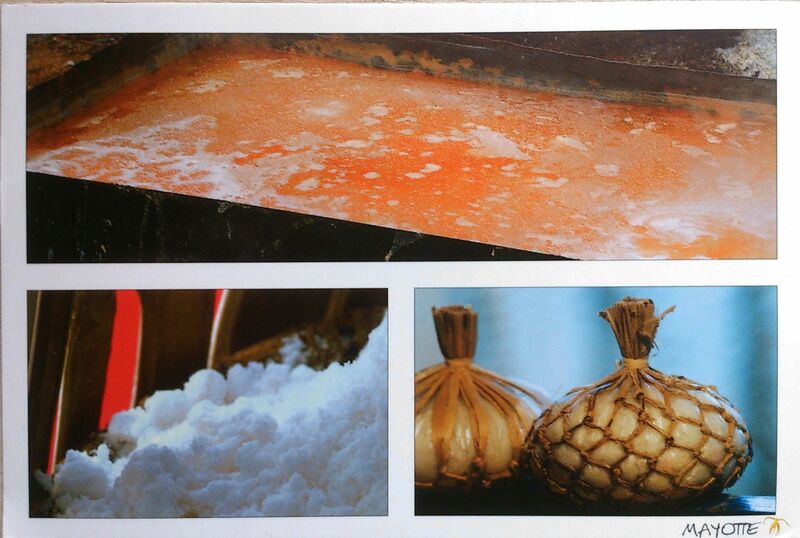 Like Guadeloupe, it is an overseas region of France, consisting of a single overseas department. One of the Windward Islands, it is directly north of Saint Lucia, northwest of Barbados, and south of Dominica. 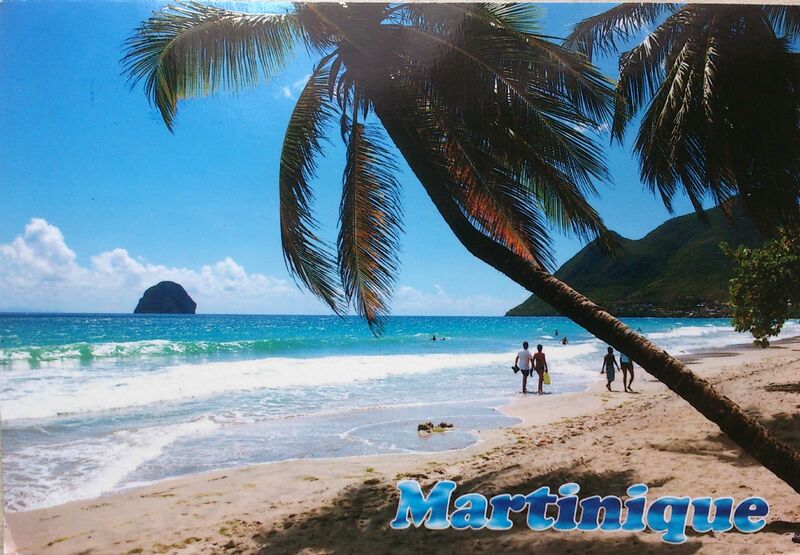 As with the other overseas departments, Martinique is one of the twenty-seven regions of France (being an overseas region) and an integral part of the French Republic. As part of France, Martinique is part of the European Union, and its currency is the euro. The official language is French, although many of its inhabitants also speak Antillean Creole (Créole Martiniquais). Réunion is a French island with a population of 840,974 inhabitants (as of January 2013) located in the Indian Ocean, east of Madagascar, about 200 kilometres southwest of Mauritius, the nearest island. Administratively, Réunion is one of the overseas departments of France. Like the other overseas departments, Réunion is also one of the 27 regions of France (being an overseas region) and an integral part of the Republic with the same status as those situated on the European mainland. 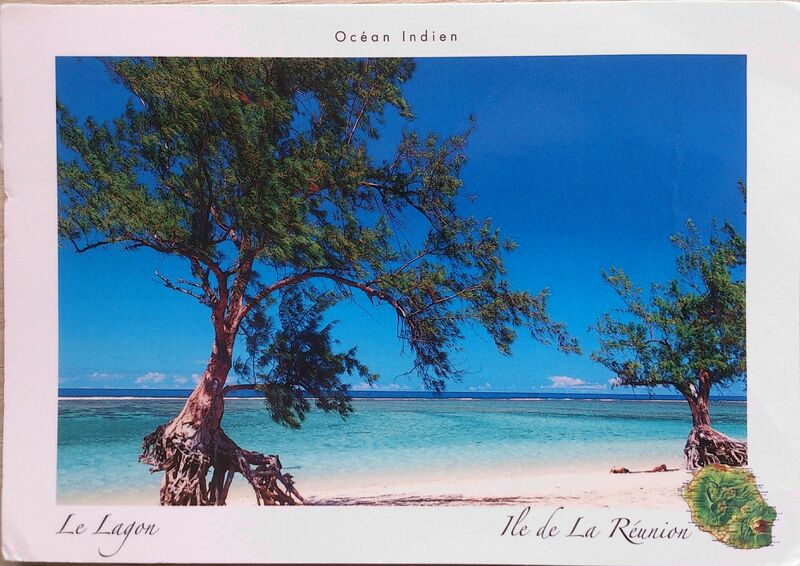 Réunion is an outermost region of the European Union and, as an overseas department of France, is part of the Eurozone. The island is 63 kilometres long; 45 kilometres wide; and covers 2,512 square kilometres. It is similar to the Island of Hawaiʻi as both are located above hotspots in the Earth’s crust. The island has been designated by Unesco as a protected natural site.